Being a celebrity doesn’t always mean fame, things get a little vile when it is about playing an off-beat character that they have never done it before. And during that phase, sometimes they have to do some of the most dangerous scenes that they have not even imagined. So here is the list of ten most dangerous scenes that made them almost quit the movie. ’12 Rounds’ was produced by WWE and some of the wrestling’s biggest names worked in the 2009 direct-to-video cop thriller. When you watch John Cena inside the ring you might think he is fearless, no, he isn’t fearless at all. In one scene he had to rappel down a skyscraper and dangle mid-air from a rope. But Cena revealed in a DVD extra that his severe fear of heights triggered intense anxiety and he considered walking away before he ever got up there. Shelley Duvall set a Guinness World Record, but she didn’t know it. 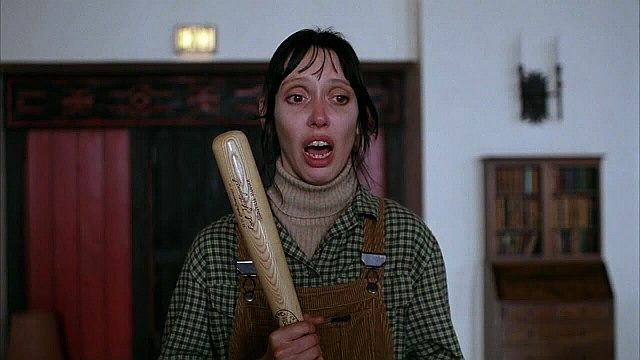 While shooting for her character of Wendy in Stanley Kubrick’s 1980 horror classic “The Shining”, Kubrick insisted on 127 takes a scene where she had to use a bat to fend off her deranged husband. After 100 takes in, she was exhausted and dehydrated from crying so much, and due to high-stress level began to lose her hair. 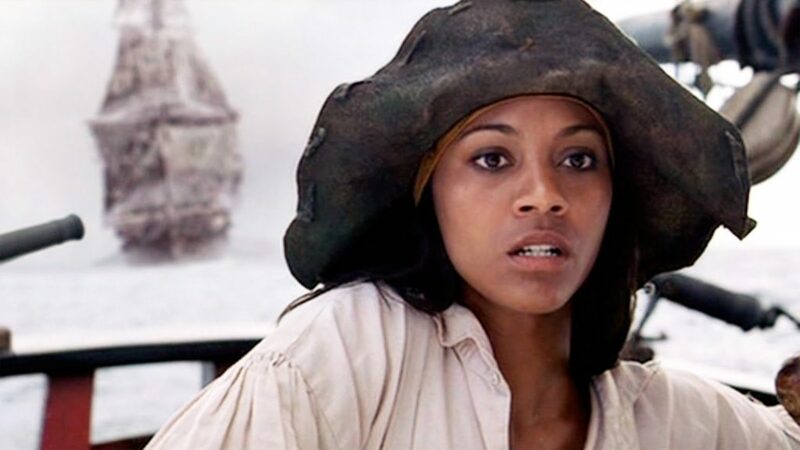 Before becoming one of the most famous actresses Zoe Saldana was a struggling actress doing short scenes. She had a small role of Anamaria in 2003’s Pirates of the Caribbean: The Curse of the Black Pearl and she said she was treated so badly that she nearly quit. “It was very elitist,” she told THR. “People disrespecting me because they look at my number on a call sheet and they think I’m not important.It was so demoralizing.” Saldana said she even considered quitting acting altogether. 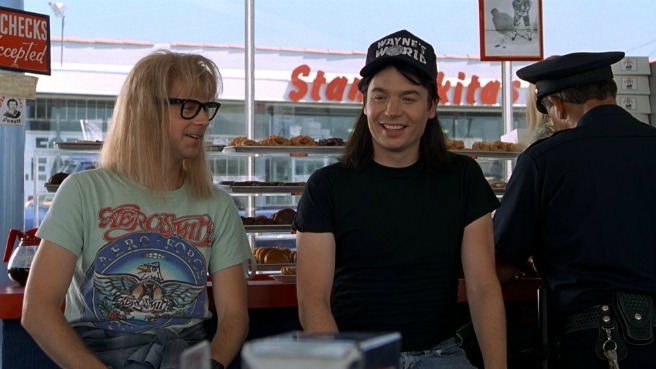 Myers wrote the screenplay for Wayne’s World, and was very much excited about the scene where Wayne and the boys pack into the Mirthmobile and headbang to Queen’s “Bohemian Rhapsody.” However, the studio wanted to replace the song with Guns n’ Roses song. According to WTF, as Myers thought the Queen song was crucial, he threatened to quit unless the song stayed. 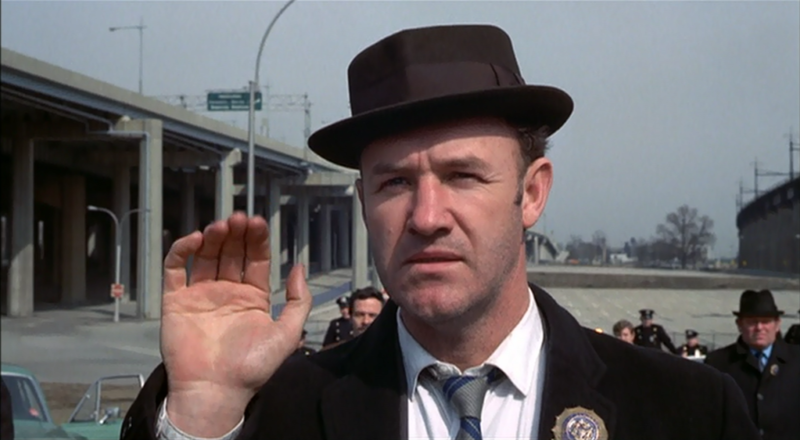 Gene Hackman who won an Oscar for his role as police detective Jimmy “Popeye” Doyle in 1971’s “The French Connection”. He often used to have a fight with director William Friedkin and the fight was resented him after Friedkin revealed he was his first choice for the part. It took a worse turn when had to tackle a criminal on the street. Friedkin demanded 27 takes, and Hackman nearly quit. He even mentioned this incidence in his speech at the Academy Awards. It was not easy to work on the sets of the “Abyss” as it was dark, claustrophobic and constantly gushing water made for some difficult day. 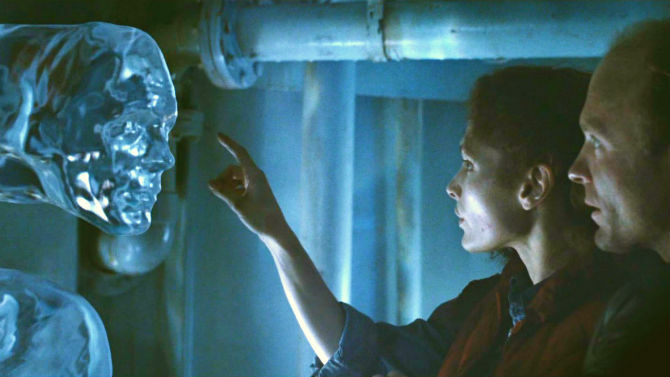 For a scene in which Mary Elizabeth Mastrantonio character’s estranged husband administers her CPR, Cameron asked Harris to frantically slap Mastrantonio as she lay motionless on the cold, wet floor. Then Cameron required multiple, intense takes. 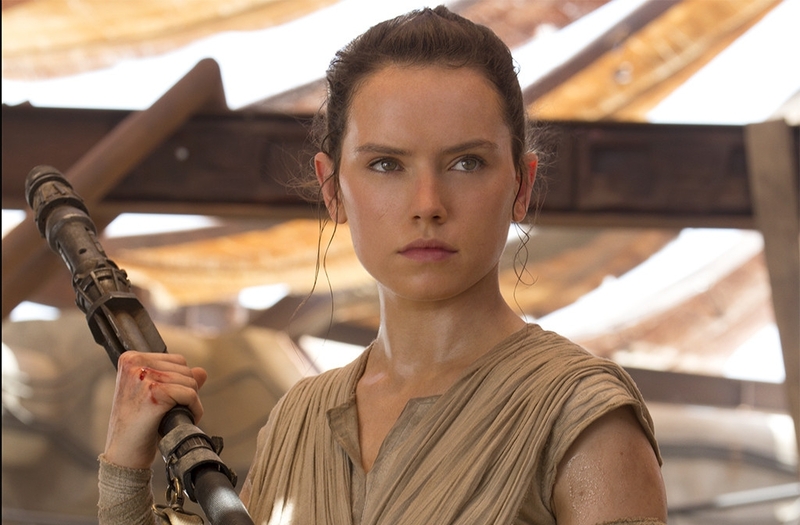 When they were finally finished, a crew member announced that the camera had broken, so they’d have to film the scene again. Mastrantonio almost walked, according to the Chive. Rocky’s mentor role in the fourth Rocky movie was played by former NFL linebacker Carl Weathers, Creed, who played Rocky’s role, was roughly handled by the Communist pugilist Ivan Drago inside the ring. While doing one of the boxing scenes got a little too real when Lundgren threw Weathers into a corner, Weathers throw a real punch. Lundgren responded in kind, knocking Weathers out. After regaining his consciousness, he quit the movie and sent production into limbo for four days. 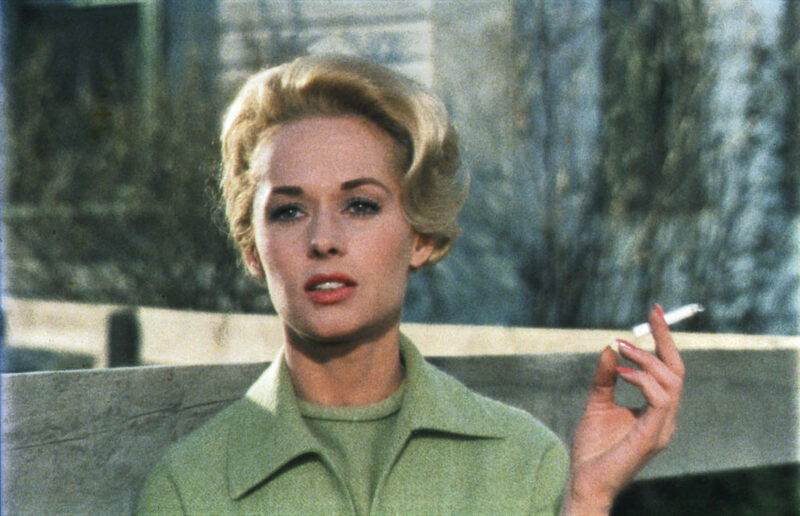 Alfred Hitchcock signed Tippi Hedren for his 1963’s “The Birds”, but gave her assurance that she’d only be attacked by mechanical birds during the film’s climactic scene. But Hitchcock instructed his crew members to throw real ones to get the real feel. This went on for five full days and Hedren had a breakdown. On the advice of her doctor, Hitchcock gave her a week off to recuperate. While filming their first movie back in 2001, Michelle Rodriguez didn’t like her character behaved at the end of the script. She thought that Letty would never leave her longtime love Dom (Vin Diesel) for undercover cop Brian (Paul Walker). Rodriguez threatens producers she’d quit if they didn’t change the script.